April is National Car Care Month. To celebrate, your local ABRA Auto have put together a list of their best automotive maintenance tips. Check them out below! 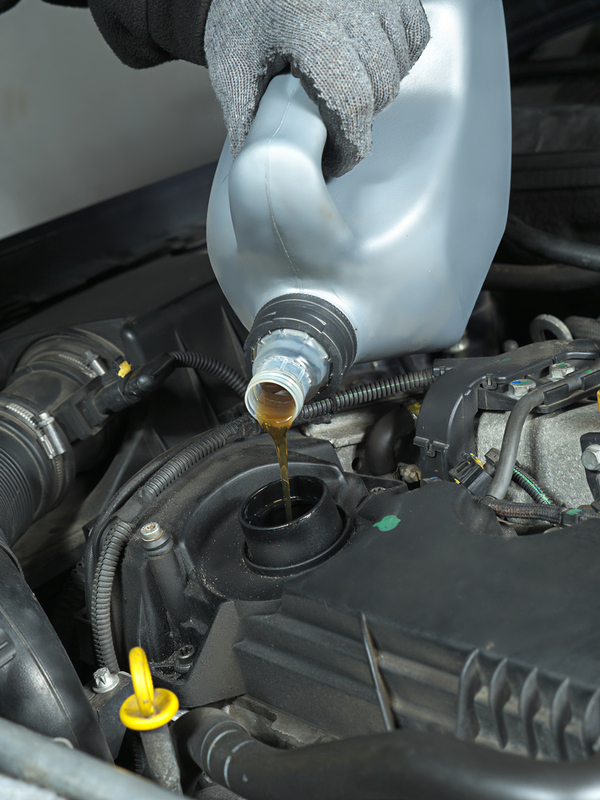 First, you’ll need to get under the hood and monitor your vehicle’s oil and other essential solutions. Refill anything that’s too low. Brakes are the most important safety feature in your vehicle. Check that they’re in top condition, and replace if needed. Next, check that your battery is connected properly. If the charge is low, don’t forget to fix that too! Consult an auto body technician for help. A flat tire can throw a wrench in anyone’s day. Remember to check your tires’ pressure frequently so as to reduce your risk. Lastly, ABRA recommends scheduling a tune-up at your preferred mechanic. A professional can make any improvements you may have missed, dramatically increasing your vehicle’s performance. Celebrate Car Care Month With Your Local ABRA Auto! Whether you need more car care tips or you’re looking for expert collision repair, your local ABRA Auto is there to lend a helping hand. Visit their website today for more on their auto body services!